2014: What will you remember? In their 26th year of pursuing their seventh World Series title, the Dodgers don’t feel they’ve fulfilled their mission because they didn’t win a championship. Nevertheless, despite what happened in October, it was a memorable 2014 for a variety of reasons. The Dodgers have officially announced the signing of pitcher Brett Anderson to a one-year contract today, making room for him on the 40-man roster by designating shortstop Erisbel Arruebarrena for assignment. 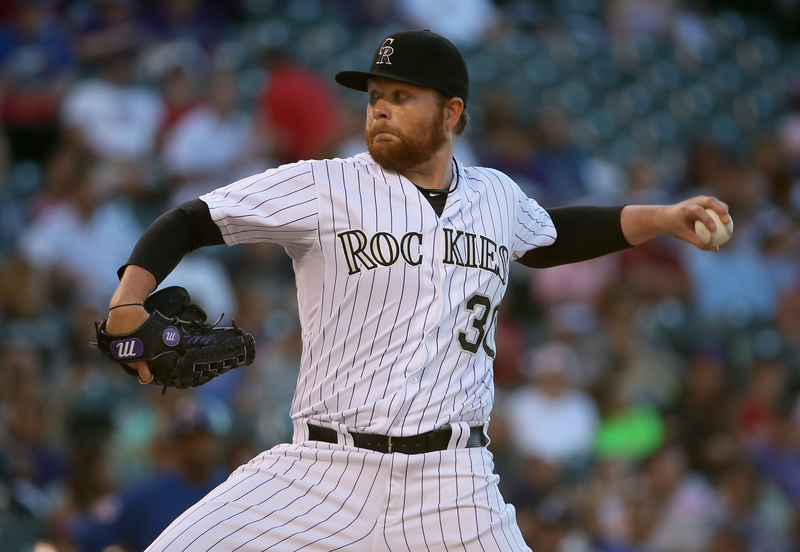 Anderson, who will turn 27 before Spring Training begins, has thrown 318 2/3 innings over the past five seasons while battling injuries (including 43 1/3 innings last year for Colorado with a 2.91 ERA), so sure, it’s optimistic to lock him in for 30-plus starts in 2015. But the potential for the appearances he does make is high — he has a career 112 ERA+ — and fits with the Dodgers’ defensively enhanced infield. 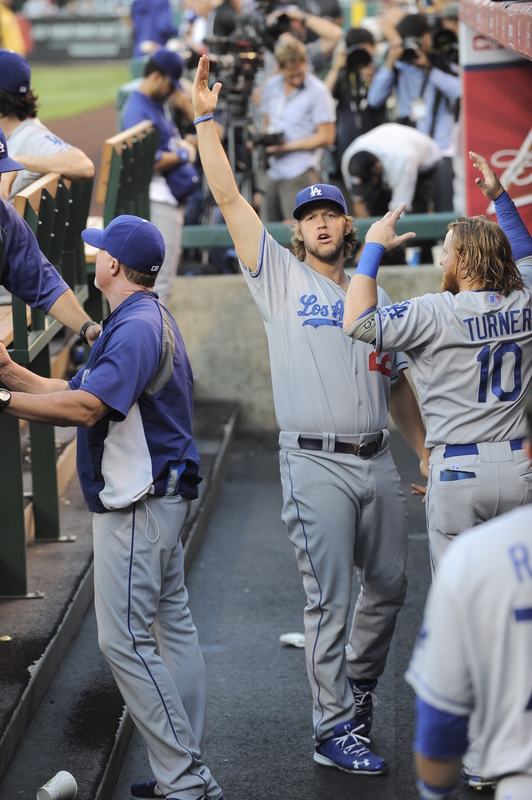 Test your knowledge of the 2014 Dodgers and their place in history with these 20 questions. Answers below. The 2014 Dodgers hit into two triple plays in one season for the first time since 1955. What two Hall of Famers hit into the triple plays in 1955? Yasiel Puig did something on July 26 that hadn’t been done by a Dodger in 109 years. What was it? On May 25, Josh Beckett threw the Dodgers’ first no-hitter since what pitcher did so in 1996? Name the two Dodgers older than Beckett to throw a no-hitter: a future Hall of Famer in 1925, and a past New York Giant in 1956. The day after Beckett’s no-hitter, another pitcher took a perfect game into the eighth inning against Cincinnati. Who was it? Early in 2014, Dee Gordon took the National League lead in stolen bases and triples. 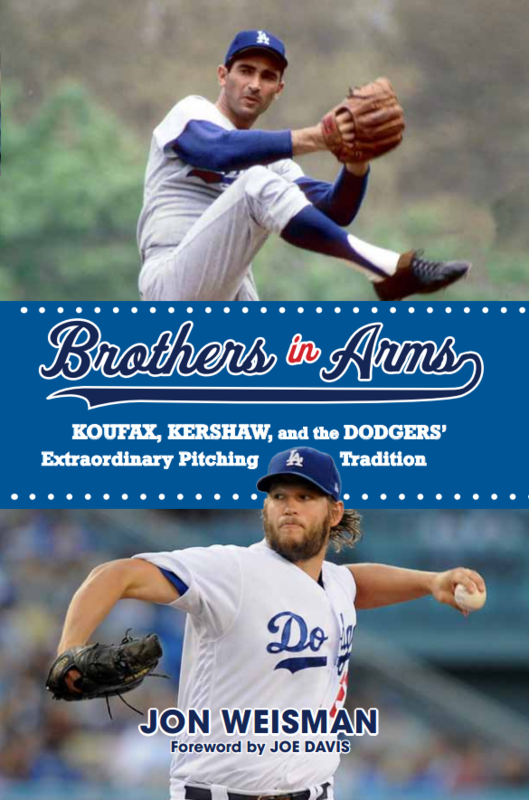 The last Dodger to lead the NL in both categories in one season was which 1960s star? Name the three Los Angeles Dodgers to have at least 60 stolen bases in a season before Gordon did in 2014. When was the last year before 2014 that the Dodgers led the big leagues in stolen bases: 1965, 1970, 1975 or 1980? 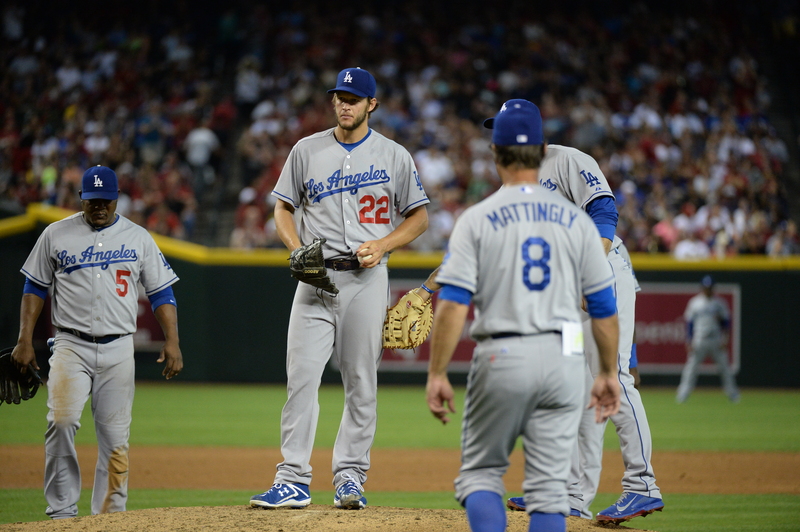 On August 27 at Arizona, what did Clayton Kershaw allow to happen for the first time all season? True or false: Kershaw has more career innings than former Yankees great Mariano Rivera. In 2014, Kenley Jansen became the sixth Dodger with 100 career saves. Who were the first five? When this reliever passed the 100-inning mark as a Dodger this year, he had the lowest career ERA in franchise history. Who was it? Kershaw made six starts in June and pitched 44 innings. How many runs did he allow that month? During Kershaw’s 41-inning scoreless streak this summer, how many runners reached third base: three, five, seven or nine? What slugging Dodger outfielder this season hit four home runs off Arizona pitcher Wade Miley? Who was the Dodgers’ Opening Day second baseman this season? Place these 2014 Dodgers in order of when they were first called up from the minors as rookies: Chad Billingsley, Andre Ethier, Matt Kemp, Clayton Kershaw. Hanley Ramirez is in second place on the Dodgers’ all-time home run list for shortstops. Who was first with 43 homers as a shortstop in his Dodger career? 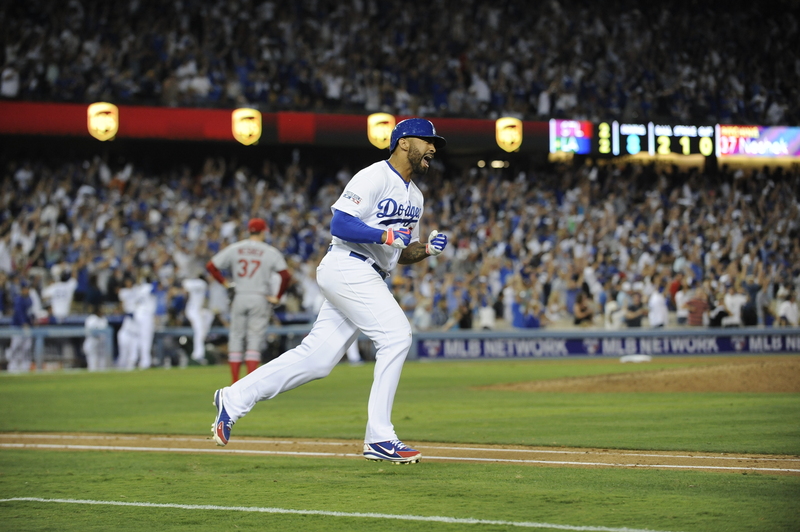 In 2013, the Dodgers rallied from a 9 ½-game deficit to win the NL West. What was the Dodgers’ biggest deficit in the division in 2014? True or false: The Dodgers never spent a day with a losing record in 2014. Embarrassing as it is to admit, I think what I might remember most about my first year with the Dodgers was the stress I felt trying to do a job worthy of this franchise. That being said, there were some incredibly cool moments that I’ll recall. But nothing remotely compares to the one I’m about to describe, one culminating in a tension beyond dreaming. This puzzles me, because roughly two months before pitchers and catchers report, there has already been a significant teardown of 2014’s core relief corps. With the official release of Brian Wilson today, preceded by recent acquisition Ryan Lavarnway being claimed on waivers by the Cubs and Kyle (that’s Kyle) Jensen being designated for assignment, the Dodger 40-man roster is back at, well, 40. But it’s not your slightly older sibling’s 40. Baseball forces you to make some interesting adjustments. Jimmy Rollins’ biggest might not be switching from Phillies red to Dodger blue, but letting go of any residual memories of green and gold. On the other hand, once he resolved to let go of his 18-year association with the Phillies organization, the Dodgers were his first choice for a new team. A player who won our hearts leaves. A player who put a knife in our hearts arrives. Dodger fans naturally are having emotional reactions to the departure of Matt Kemp to San Diego or the arrival of Jimmy Rollins from Philadelphia, the capper to the past week’s massive talent migration in and out of Chavez Ravine. But don’t count out the scoreboard. Baseball has shown, time and again, that nothing eases the whiplash of losing a beloved player or acquiring a formal rival the way wins do. That includes both winning on the field, and winning the trades themselves. Matt Kemp became “The Bison” thanks to Dodger Thoughts (click above to enlarge), and although his embrace of the nickname was ambivalent, you don’t sever those ties without a thought. 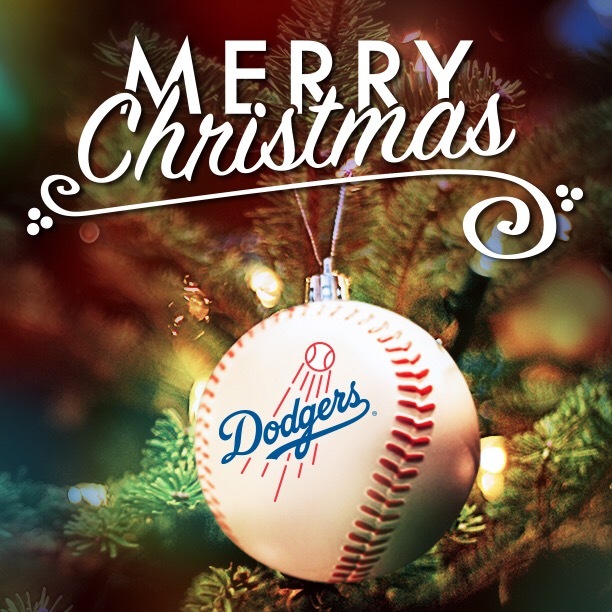 But if the Dodgers are a better team than they were a week ago, the trade will be worth it. And there’s great reason to think that they are, that the Dodgers took a comeback season from a player and turned it into something even more. The talent received in exchange for Kemp is anything but a dismissal of his value. It was an odd mission, unlikely to be rewarding, and it was voluntary. But I chose to revisit Clayton Kershaw’s May 17 blowup against Arizona, when he allowed seven runs in the second inning. I was listening on the radio when it happened, and it was more than six months ago, so some of its nuances — yes, there were nuances — weren’t fresh in my mind. I remembered the four-pitch walks to Cody Ross — yes, more than one. I remembered the three triples. I remembered that Kershaw just was not Kershaw — the seven runs makes that pretty clear — and that given that he had come off the disabled list just a couple weeks before, there was some amount of panic among Dodger followers. Kershaw, of course, recovered spectacularly from the start, with a 1.43 ERA and 211 strikeouts in his next 176 innings. You wanted to forget that outing in Arizona? Wish granted. It was completely irrelevant to his National League Cy Young and Most Valuable Player pursuits. And yet, I retained some curiosity about it, mostly because it was just so unusual. Noel Cuevas has gone to the Colorado Rockies to complete the November 24 trade for pitcher Juan Nicasio. Those of you with good memories of Spring Training might remember Cuevas’ game-winning homer against the Royals in March. The 23-year-old outfielder had a .285 on-base percentage and .351 slugging percentage for Double-A Chattanooga this season. 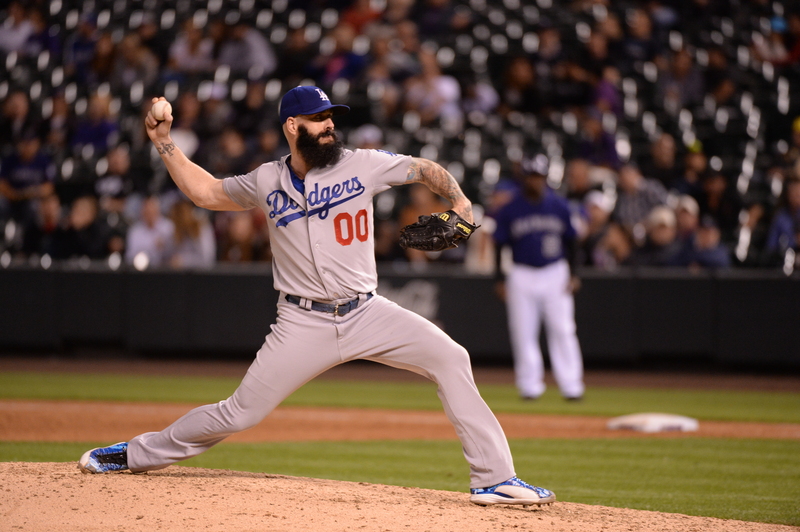 To make room for Brandon McCarthy on the 40-man roster, the Dodgers have designated reliever Brian Wilson for assignment. 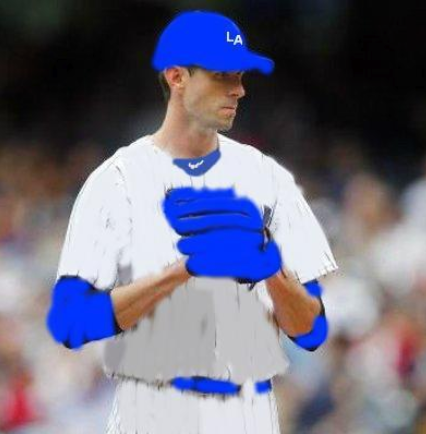 As one of the most sharp and social players on Twitter, not to mention one of the more progressive thinkers among big-league players, Brandon McCarthy has built a following among many baseball fans that transcends the hallowed bonds of team allegiances. McCarthy, whom the Dodgers have officially signed to a four-year contract, already has more followers on Twitter than all but two of his new teammates — meaning that his own personal attempt to transform himself into a Dodger uniform online (left) met with an enthusiastic response, praiseworthy or not. That’s not to say there’s no local angle in his arrival in Los Angeles. Though he went to school in Colorado, he’s a native of nearby Glendale. As Eric Stephen of True Blue L.A. notes, McCarthy properly worships Vin Scully, and you don’t get off on a better foot in this town than that. But McCarthy’s popularity in greater Los Angeles will ultimately be determined on the field, and there, the 31-year-old right-handed starting pitcher offers promise. Clayton Kershaw joined NASCAR champ Jimmie Johnson in presenting at Monday’s American Country Countdown Awards … and thanks to Stu Hothem of NASCAR.com, we can document that it was music to … someone’s ears.